The Korean War may be considered “The Forgotten War,” but it brought us an unforgettable hero. During the war, Lieutenant Chew-Een Lee, the first commissioned U.S. Marine regular officer of Chinese descent, battled communism, injuries, hypothermia and racism to help 8,000 U.S. Marines stave off certain capture at the hands of the enemy. Lt. Lee’s remarkable story is told in a Smithsonian Channel original special, UNCOMMON COURAGE: BREAKOUT AT CHOSIN, premiering this Memorial Day, Monday, May 31 at 8pm ET/PT. Prior to the Korean War, the idea of an Asian American leading a U.S. Marine platoon on the battlefield would have been unthinkable. Just a few years earlier in World War II, Japanese Americans had been placed in internment camps and racial segregation was still the rule in most of the United States. Lt. Lee, who would eventually rise to the rank of Major, ushered in a new era in American military history. His story is more than one of breaking barriers; it is a story of courage, grit and dogged determination. 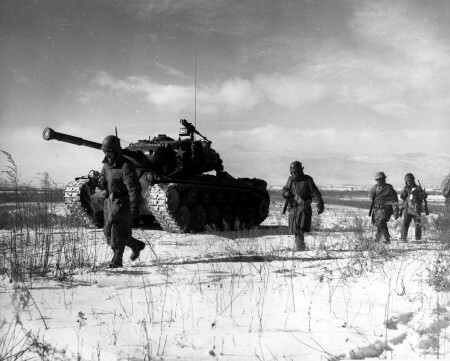 Through rare archival footage of the war and exclusive interviews with Lt. Lee and the men who served with him, Uncommon Courage recounts the extraordinary story of one of the key moments of the Korean War, the Battle of the Chosin Reservoir. The one-hour special also looks at the Chinese experience in America, examining typical American attitudes toward Asians at the time, through the eyes of Lt. Lee and his men. Their stories all come together when they meet for the first time at Camp Pendleton, California, just two weeks before shipping out to Korea. Lt. Lee was the untested Marine officer and his green recruits had never spoken with a Chinese man, much less taken orders from one. After the Korean War, Lt. Lee would rise to the rank of Major and draw on his experiences to train a new generation of Marine Corps officers. Science Channel announced today that Academy Award-winning filmmaker Steven Spielberg will join forces with the network, DreamWorks Television and KPI Productions to create the definitive documentary series about the rebuilding of the World Trade Center site in New York City. 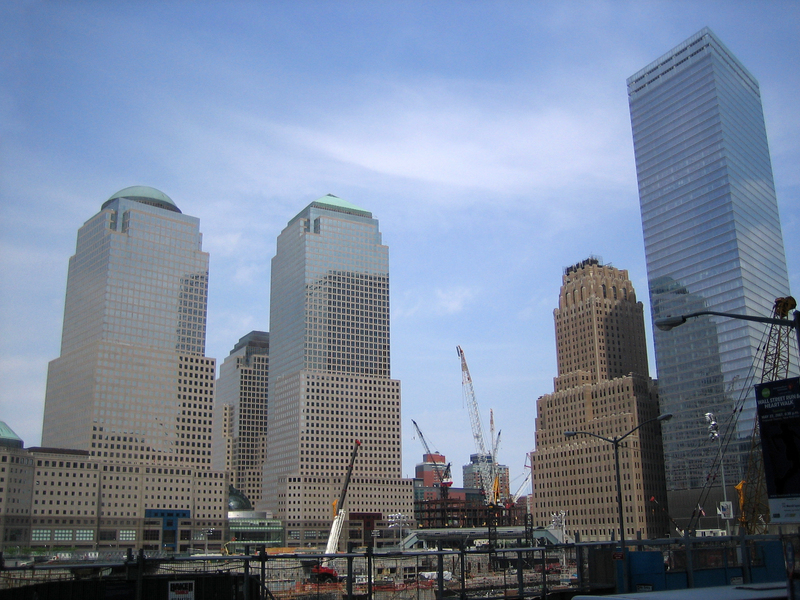 Under the agreement, Spielberg will serve as executive producer and creative advisor on REBUILDING GROUND ZERO (wt), a six-part television event set to premiere on Science Channel in 2011. The brainchild of professional architect Danny Forster (host and producer of Science Channel’s BUILD IT BIGGER) and Emmy Award-winning filmmaker Jonathan Hock, REBUILDING GROUND ZERO (wt) will chronicle the uplifting, innovative reengineering of the World Trade Center site through the eyes of the people – architects, engineers, construction workers and city planners – charged with making One World Trade Center and its surrounding area a reality. Their amazing story is one of inventive architectural design and brand new science powered by an emotional determination to help heal their wounds, their city and their country.